Here you can expect the very best. as a team.we provide a warm and welcoming environment for all of our clients. We offer the the Brazilian Blowout brand keratin smoothing treatment, as well as other brands. 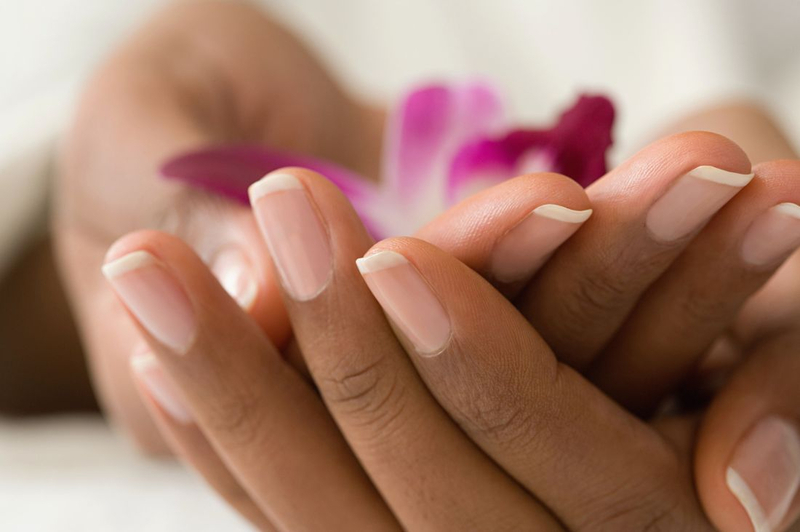 We offer natural nails as well as the latest gel products. Your nail procedures will be complimented by a hand massage. 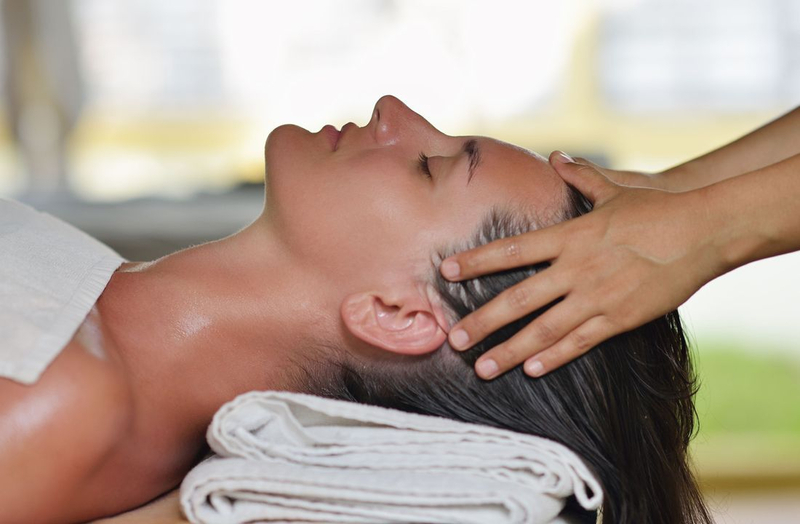 We offer many skin care services such as microdermabrasion and personally customized facials. You will enjoy a pedicure with foot and calf massage, as well as beautiful toenails. 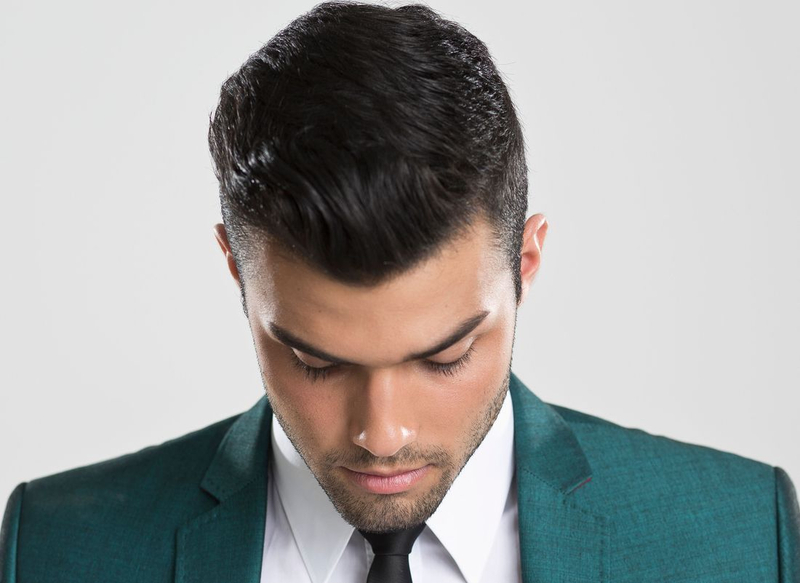 We have a large clientele of men who get color as well as hair cuts and styling. Beautiful brunettes, gorgeous blonds, amazing reds! We also offer balayage, ombre, and any other customized color you desire! Eyebrow, chin, lip and full face waxing are offered in a private spa room with our esthetician. 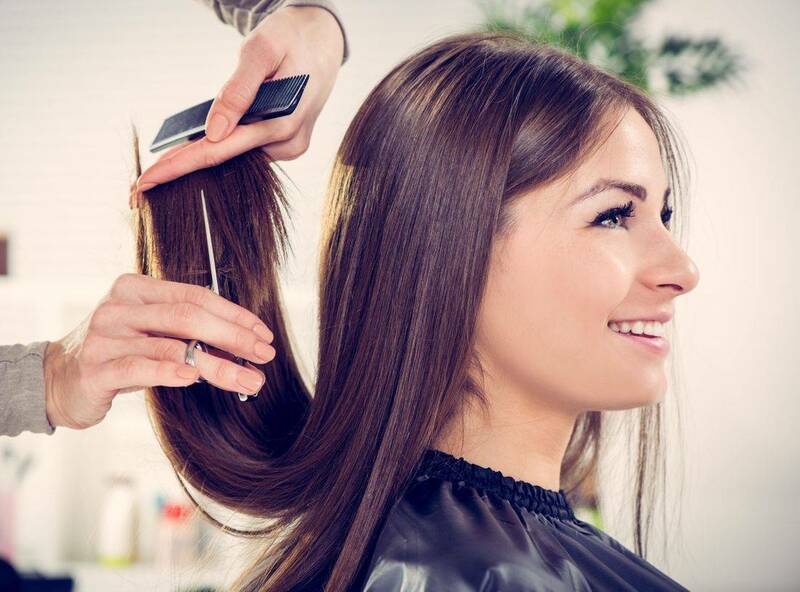 We offer a variety of cutting and styling techniques too numerous to list. 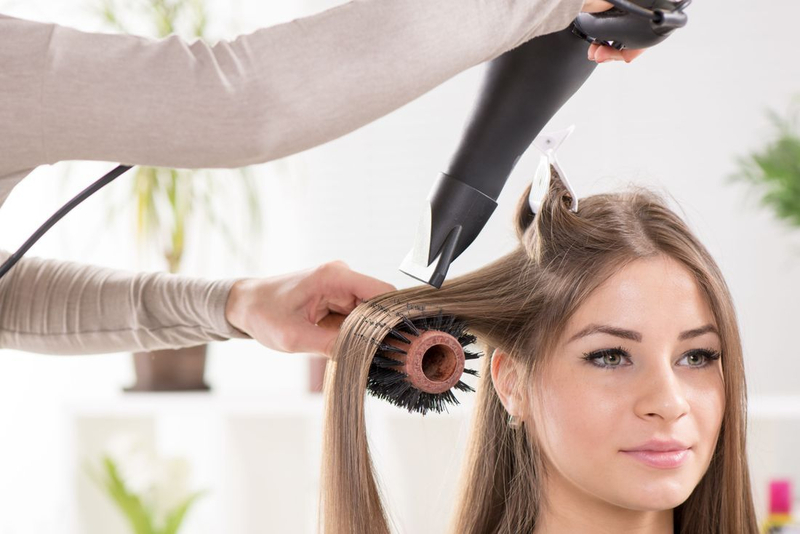 Our stylists have extensive training from around the west coast and national regions.